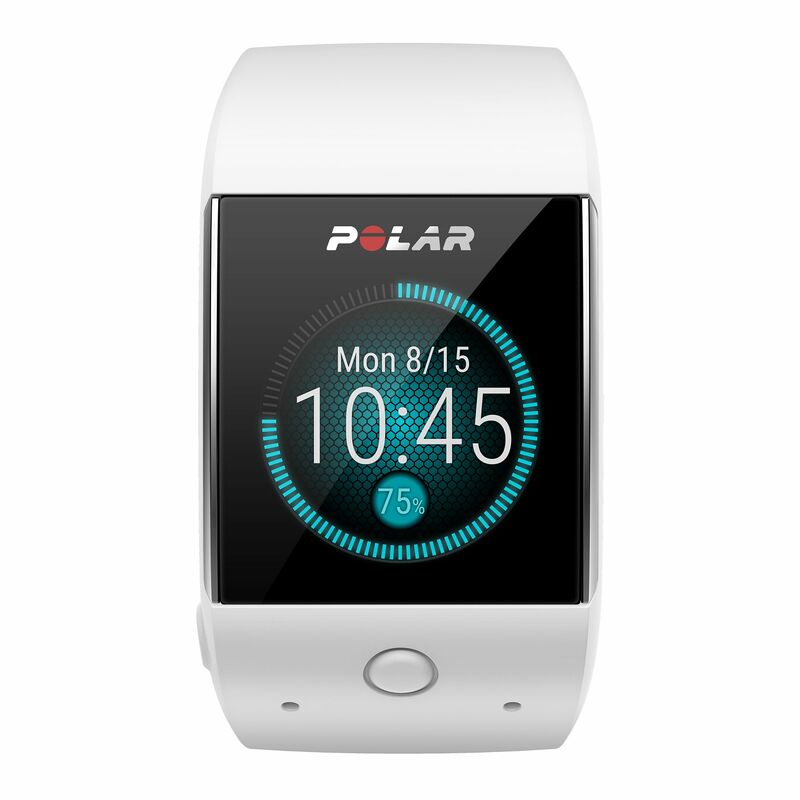 Polar is a company that specializes in the design and distribution of heart rate sensor dedicated to the indoor sports and fitness practice. Maintain its slimming course is not easy to achieve. It takes hours of practice to remove the extra pounds and lose weight quickly. But still, it is important to have appropriate materials to see the effect of energy costs on the body. Polar offers a wide choice of wristwatch. These watches can measure heart rate and perform a calculation of weight RID during training. These products refer to high technology. They are the fruit of the collaboration of renowned scientists. They agree just as well to men than to women. These Polar inventions are grouped in four different series, which are available in 5 colours. Each model has specific features and options according to the needs of users. However, they all have the advantage of providing detailed and essential information according to the age and physical fitness of its user. The FT2 is ideal for beginners. It is designed to indicate the heart rate per minute. While the F14 displays the calories and the percentage of fat burned. As the FT7, he has the ability to visually show the main effect of training and give the percentage of calories, including those that come from fat. Finally, the 60 FT can accurately determine the intensity of the training based on the objectives of each. Very light, wristwatches are characterised by their simple and elegant design. They are equipped with comfortable soft textile belt. Moreover, their wide screen allows optimized visibility. In addition, the only button placed at the end of the unit facilitates its use. By pressing the gadget, you get all the necessary data in a few seconds. The material is also equipped with a mini-accessoire which is used to summarize the previous training programs.